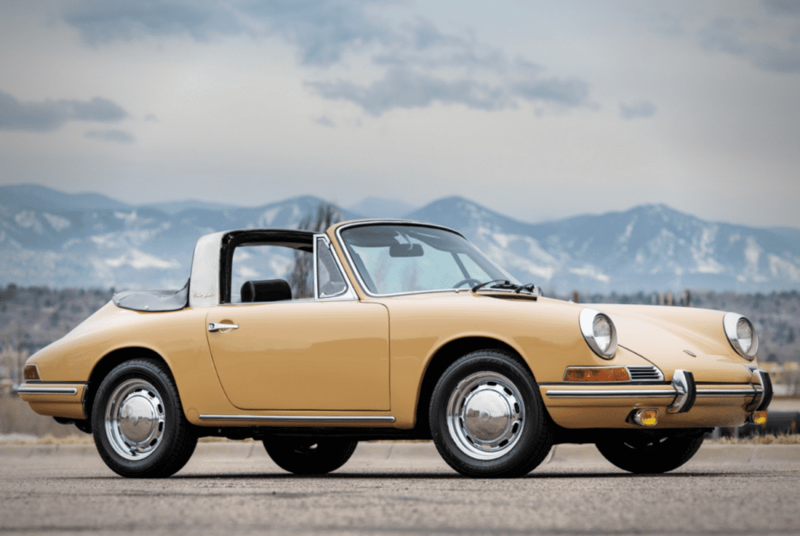 In 1968, Porsche built 268 examples of the 911 Soft-Windows Targa. Above is one of the last ones that exist. 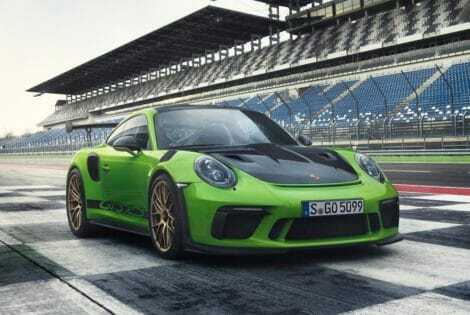 It’s one of Porsche’s sexiest rides, featuring a desirable body style that’s got a full open-air 911 motoring experience. 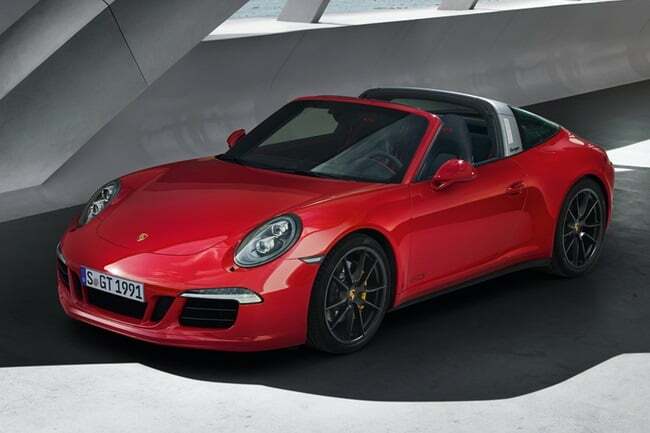 Porsche didn’t make one like that until came the SC Cabriolet arrived in ’83. 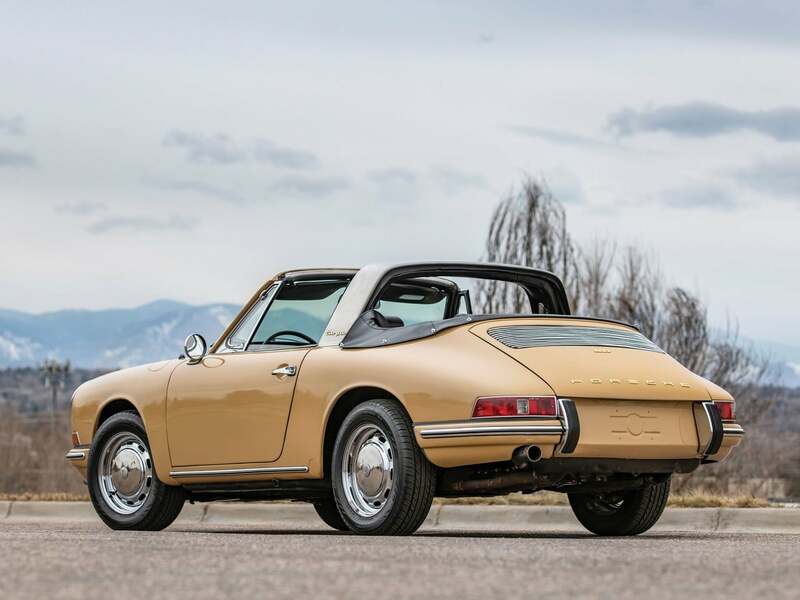 1968 served as the final year of the SWB body style, sadly. 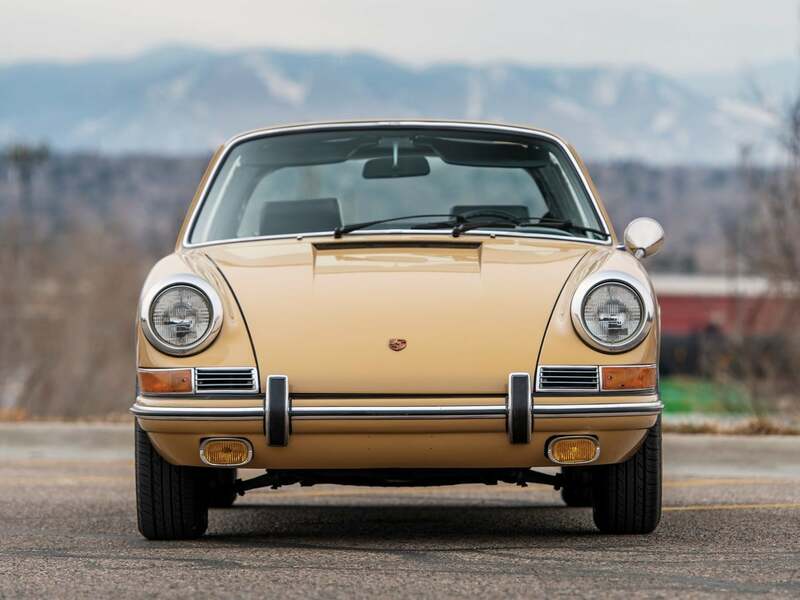 Many Porsche collectors prefer this shape, especially those who appreciate the beauty of the original Porsche 911 design. 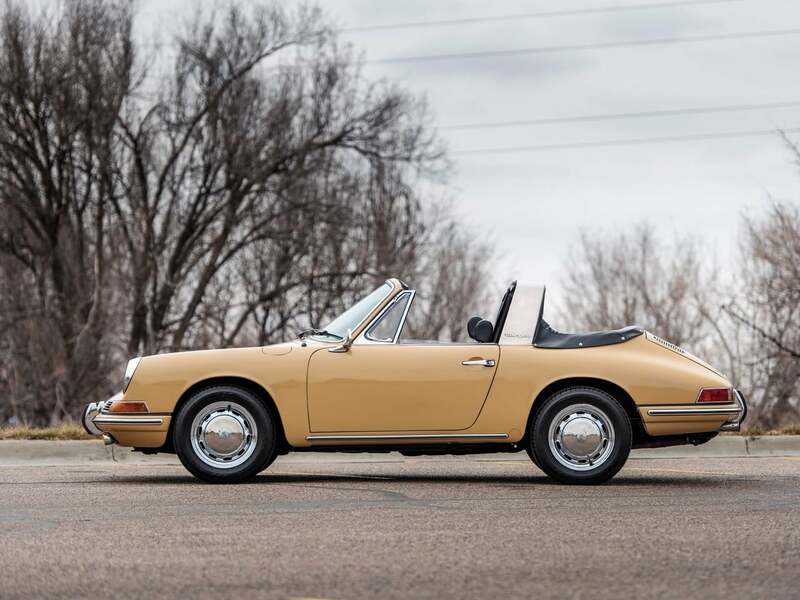 The above is an extremely rare matching-numbers example that comes with a copy of its Porsche COA. At 77,000 used, it’s been driven aplenty. 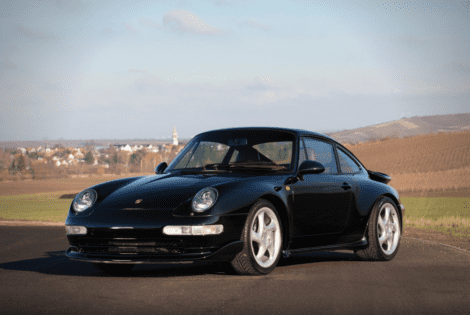 RM Sotheby’s says it’s “believed original,” so bid at your own risk. Still, it comes with the original interior still preserved. 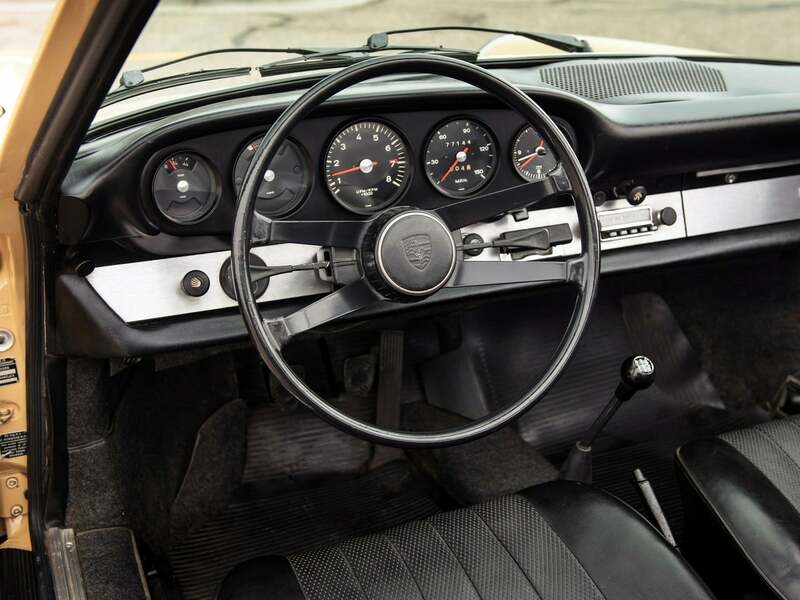 That means pristine factory black leatherette seats, door panels, armrests, dash, mats, and mostly original carpeting. You’ll also find a rare rear seat delete compartment, a Blaupunkt radio, steering wheel, trim, and accessories. 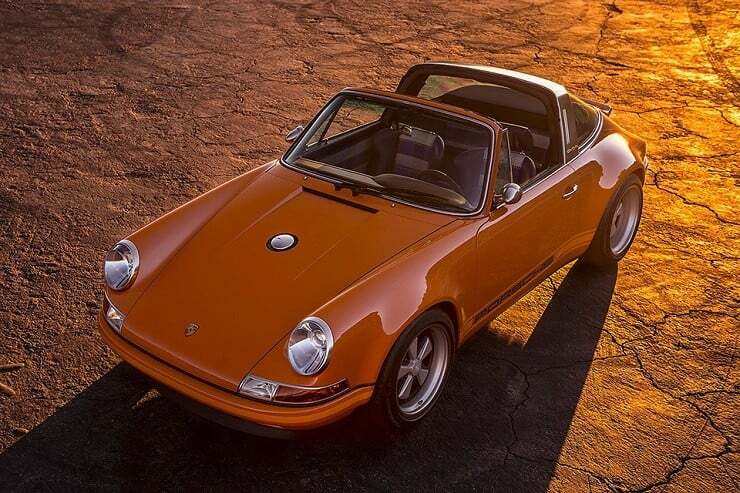 The convertible rear window and Targa top are both original, as well. The tonneau boot, meanwhile, is completely new. The car finished its full disassembly and repaint recently, by the way. And it comes in its rare factory shade of Sand Beige code no. 6807. 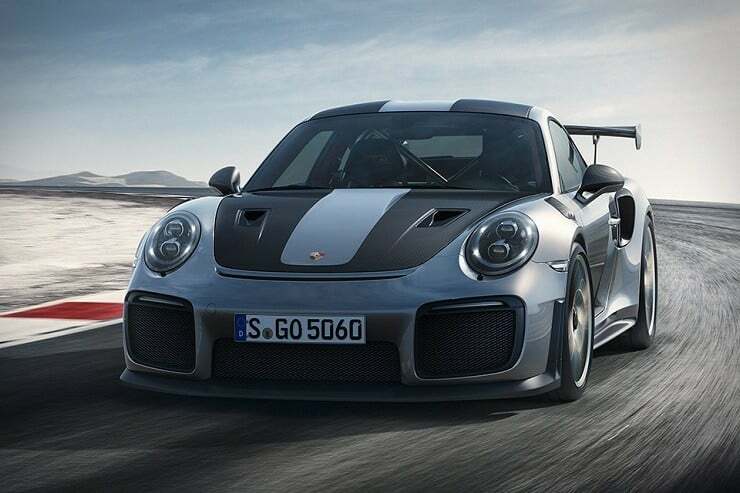 The newly rebuilt engine features less than 500 miles, so there’s plenty of rubber to burn. 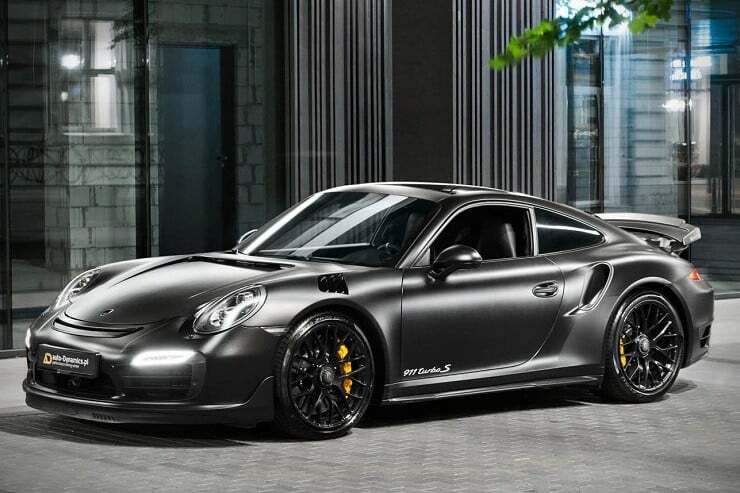 We get it: it does feel like we’ve seen all the Porsche 911s in the world. The quantity does lessen the notability of the base car. But make no mistake — this one’s as rare as they get.